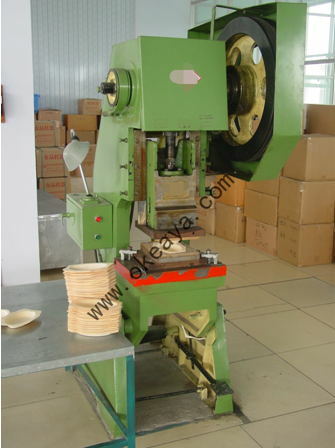 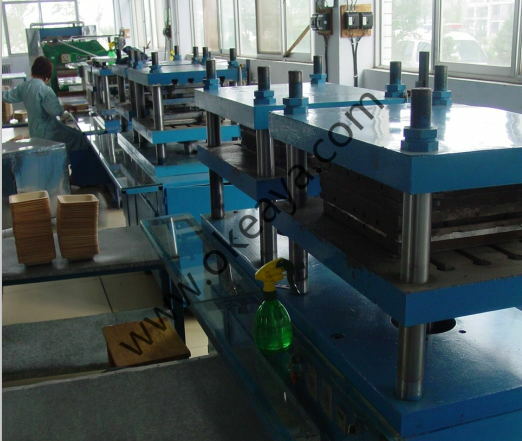 Wooden dish making line can be supplied. 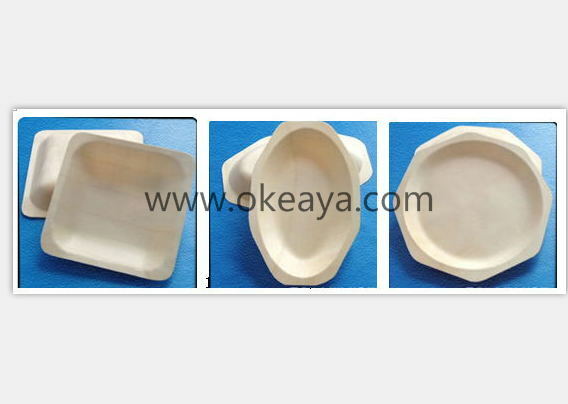 Please send email to get more informaitons. 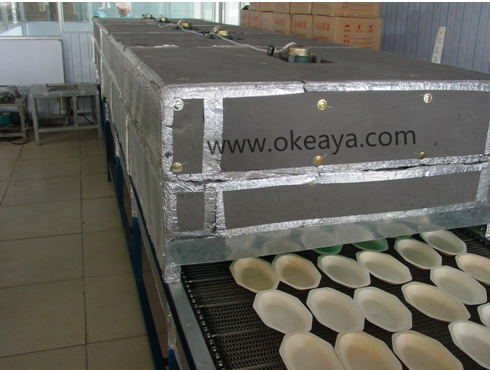 This machine can be fix 1 or 2 or more patern for different size and shape dish.